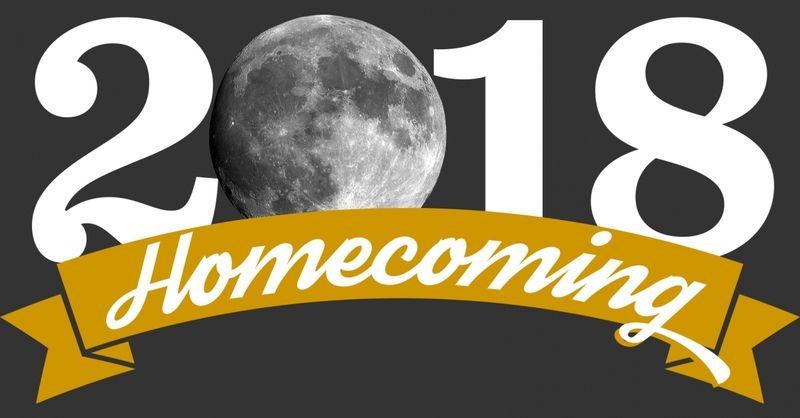 This years Homecoming parade is October 12 at 2pm and begins at the corner of Main and Fillmore, concluding at Main and Railroad. The Homecoming game is at 7:30 against Santa Fe HS at Pirate Stadium. You may download a copy of the parade packet below, or pick up a hard copy at the VISD Administration office. This year's theme is Big Buc Explores the New Frontier: Celebrating America Setting Foot on the Moon.